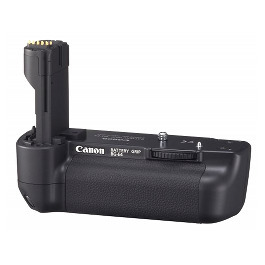 Camera Hire stocks a range of battery grips to suit a variety of Canon and Nikon DSLR cameras. 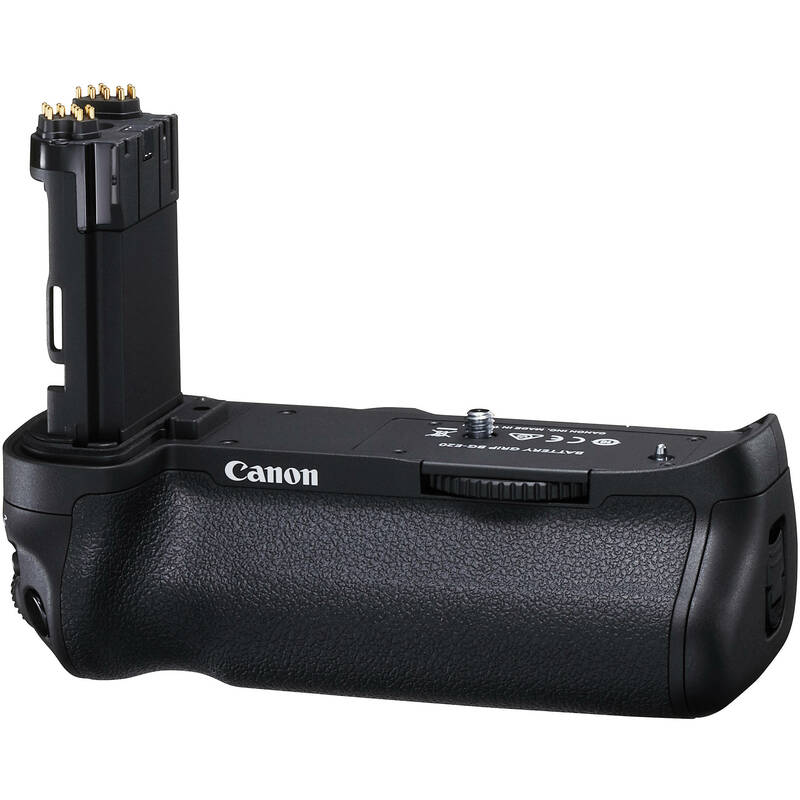 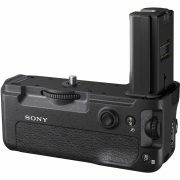 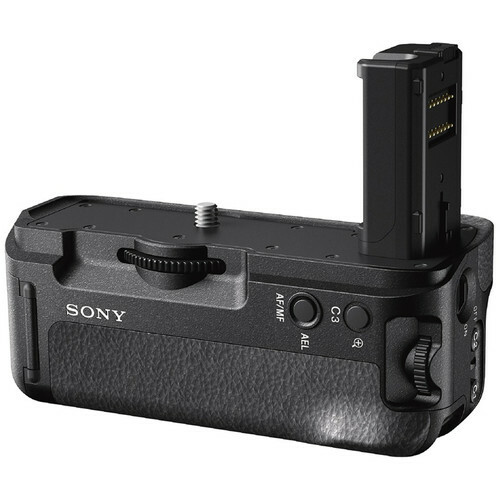 Whether you would like to extend your uninterrupted shooting time with an additional battery, or prefer the added bulk and vertical controls we have a grip to suit all popular DSLR camera bodies. 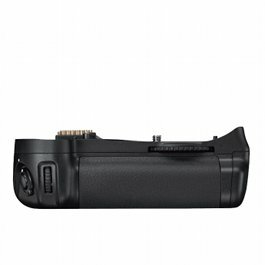 If the battery grip you are looking for is not listed, please contact us.